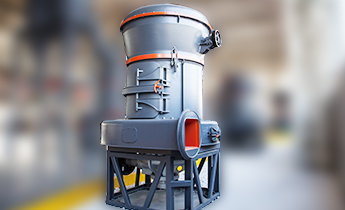 Ball mill is widely used in the powder production lines, such as cement, silicate, refractory materials, chemical fertilizer, glass ceramics, etc. 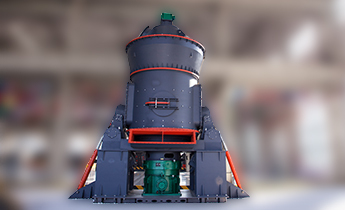 According to the need of customers, ball mills can realize both wet and dry production. Ball mills have been designed in standard sizes of the final products between 0.074 mm and 0.4 mm in diameter. 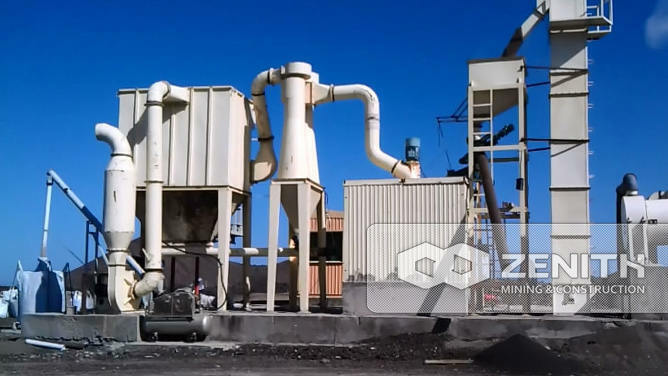 Applicable materials: quartz, feldspar, calcite, talcum, barite, fluorite, iron ore, copper ore quartz, slag, cement clinker, zircon sand, fly ash and carborundum, coal etc. The ball mill is a classical grinding machine. It has the advantages of small investment and reliable operation. It can be used in both wet and dry production. The ball mill has many outstanding features, such as high grinding ratio, high adaptability of material and good abrasion resistance etc. And the ball mill has the advantages of small investment and reliable operation. The grinding ratio of ball mill can reach more than 300, and it is easy to adjust the fineness of the final products. 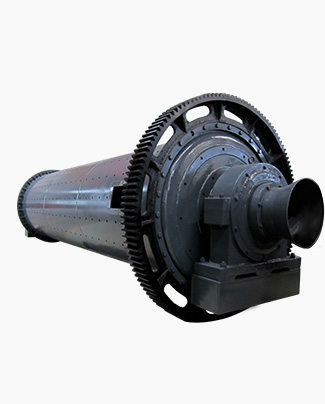 Ball mill has strong adaptability to raw materials and high production capacity, and it can meet the requirements of most of the raw materials. This ball mill can be used in dry grinding and wet grinding. The hollow shaft in the mill is made of steel casting. The liner is detachable and wear-resistant. The material of the ball inside the ball mill is ceramic so it does not produce pollution. The main bearing adopts grease to lubricate. It is easy to maintain. 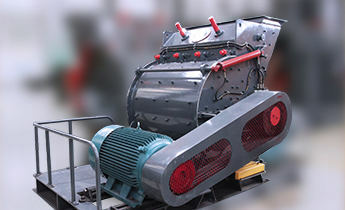 Ball mill grinding production line is usually consists of full set Ball mill grinding equipment and auxiliary equipment. Full set Ball mill grinding equipment includes main unit, and motors. Auxiliary equipment usually includes jaw crusher or hammer crusher, feeding machine.And the specific model depends on the feeding size.